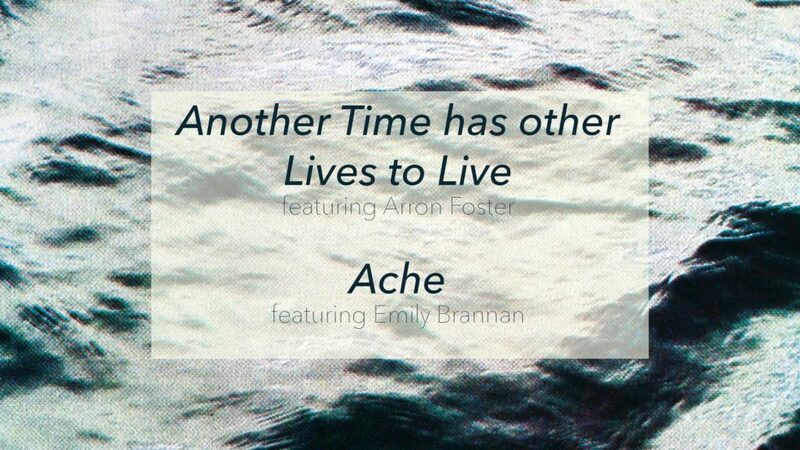 The BOX Gallery in downtown Akron is hosting two solo exhibitions: “Another Time has other Lives to Live” featuring Arron Foster and “Ache” featuring Emily Brannan. Meet the artists at the opening reception on Friday, April 13, 5-8 PM at the BOX Gallery. The exhibitions will be on display from Friday, April 13 through Saturday, May 12. The BOX Gallery will also be open on Saturday, May 5, for Artwalk from 5 – 9 pm in addition to its regular hours. Admission is FREE and open to the public. The BOX Gallery – an Artists of Rubber City Gallery opened in October, 2009, at Summit Artspace. 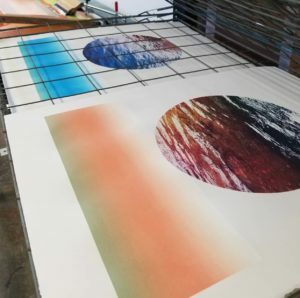 Featuring two exhibition spaces, the big box and the small box, the BOX schedule runs concurrently with Summit Artspace’s calendar.